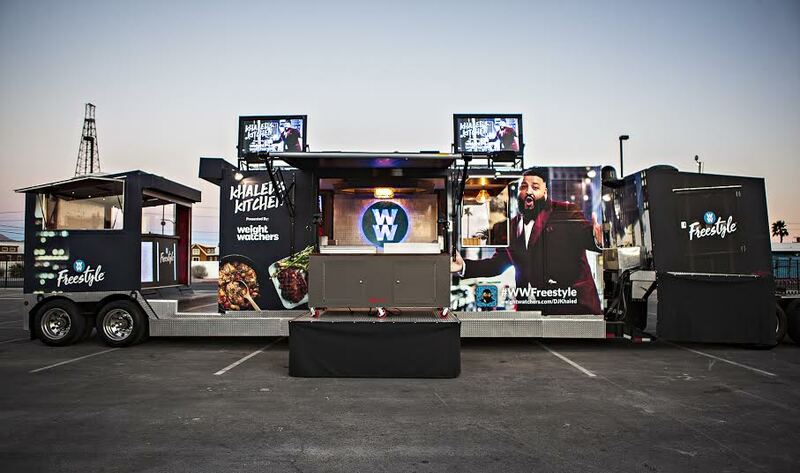 Music mogul DJ Khaled and Weight Watchers International have partnered to launch Khaled’s Kitchen Tour, an immersive food truck tour that will include some of the hitmaker’s favorite recipes on the WW Freestyle program. 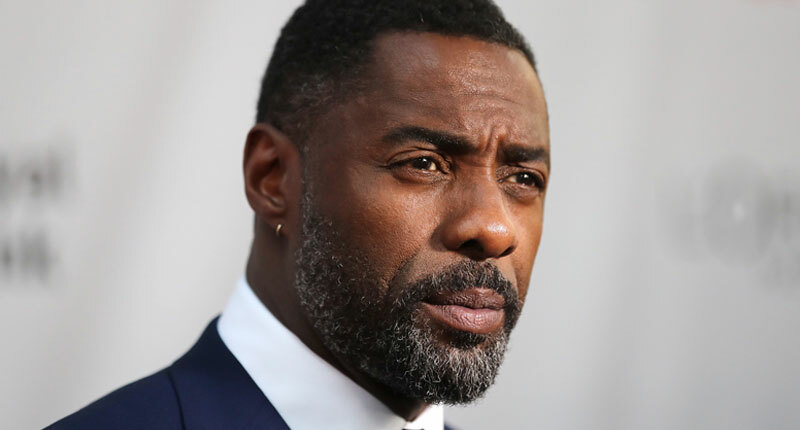 The super producer has been on a healthy journey and has joined forces with Weight Watchers in order to highlight his new healthy living. Khaled’s Kitchen will follow WW social media ambassador DJ Khaled and his crew during his concert tour in the United States. Khaled’s Kitchen will host free pop-up events in several cities along the tour route, giving people the opportunity to experience dishes inspired by DJ Khaled’s personal chef, Chef Melissa Zuniga. Within this range of free-pop up events, DJ Khaled and Chef Melissa will host surprise meet-ups in four locations – interacting with concert goers and local fans. Weight Watchers and DJ Khaled will reveal these locations on their social media channels on the day of each event – adding an element of surprise and delight for fans. The recipes are some of DJ Khaled’s favorites from the WW Freestyle program curated by Chef Melissa.